New diabetes cases are down in the U.S. for the first time in decades, according to a new CDC report. 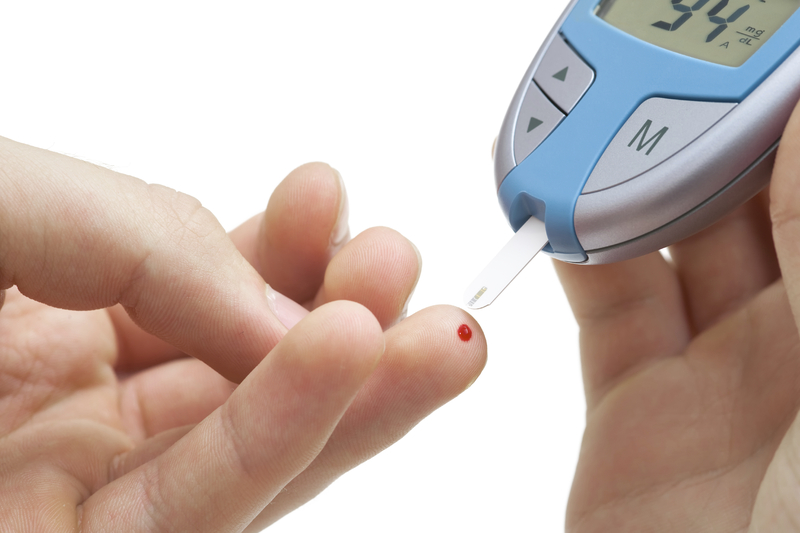 There were 1.4 million new cases of diabetes in 2014, a drop from 1.7 million in 2008. It's the first time in a quarter century there's been a significant decline, the CDC reported. Over that period, the number of adults between 18 and 79 with newly diagnosed diabetes cases more than tripled -- jumping from 493,000 to more than 1.4 million new cases a year. About 21.9 million Americans now live with the disease. A study last year estimated that nearly 10 percent of U.S. adults have type 2 diabetes, and other research finds more than a third of adults have prediabetes, a high blood sugar condition that may lead to diabetes. But this latest CDC data shows a small but promising reversal. "This is the first time I think we can really comfortably say we've seen a decrease in incidence in the rate of new cases. For a while we were calling it a plateau," Edward Gregg, chief of epidemiology and statistics in the division of diabetes translation at the CDC, told CBS News. Whether prevention efforts are finally bearing fruit, or if the disease has peaked, is unclear. "When you see changes like this in a major public health problem it's always difficult to dissect what caused it. We think it's the gradual diffusion of science and education that's occurred over this last decade," Gregg said. Health officials have been trying for years to encourage exercise and better dietary habits to help reduce the risk of diabetes. "We learned in the last decade you could prevent diabetes. The lifestyle changes and education are not easy and it takes a while, but I think that's what we're seeing," Gregg said. There's still a lot to be done, though, he added. "Our incidence rate is 60 percent higher than it was back in the early nineties. If we use that as a benchmark of where we could be and should be, we have a long way to go," Gregg said. He is presenting the new data at a diabetes conference in Vancouver on Wednesday.